Because the behaviors of consumers has changed so drastically in recent years, it becomes more difficult to find a place for interruption marketing. I'm not going to say that you should abandon all interruption marketing efforts because they can have a place for some businesses, but even those businesses should consider a shift in their marketing budgets to more inbound marketing strategies. 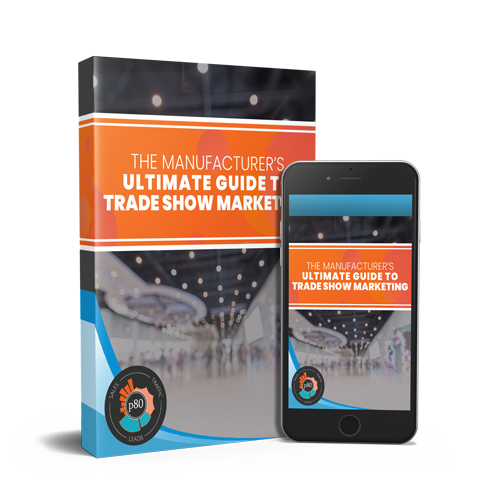 There are however some interruption marketing tactics that should be forgotten as they are a waste of effort, money, and they flat out annoy the consumers you're trying to attract. Leave cold calling in the past. When was the last time YOU purchased anything because you received a cold call? When was the last time you hung up on someone when they cold called you? 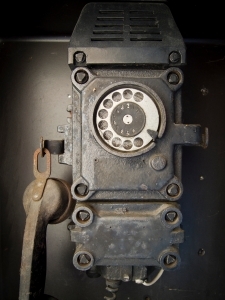 Some businesses excelled at cold calling in the past...but let's leave it in the past. It's a waste of effort and incredibly annoying. With the rise of social media people were asking, is email dead? Absolutely not! Email is wonderful when done right. What should be dead is purchasing email lists or sending out bulk emails to groups of people who didn't ask for them. Email is incredibly effective when used as a lead nurturing tool as long as you are providing value to the recipient. You will live and die by your email database. TV commercials are right for some businesses...but they are very, very wrong for other businesses. Many small businesses are approached by sales people from their local cable providers which are able to sell commercials that sound better than they actually are. Sure, it may sound exciting to have your own commercial but you'll probably find out that the commercial itself is poor quality and ineffective. Often times these commercials are more comical (in a bad way) than effective. Commercials can be an effective way to grow brand awareness, but not usually on a small business marketing budget. Are you spending too much on billboard advertising? 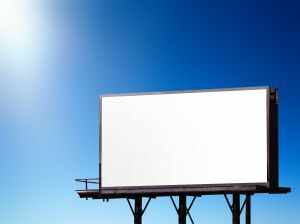 I'm not expecting that in 2015 every billboard across the country will be blank, but if you are spending more on billboard advertising than inbound marketing it is time to kick the them to the curb. They are expensive, difficult to measure effectiveness, and just another piece of advertising clutter that people ignore. Again, ask yourself when the last time you purchased something because of a billboard? Purchasing a banner ad on a website just because they get a lot of traffic is a waste of money. Just because they have a lot of traffic doesn't mean that any of that traffic cares about you. If you are insistent on banner ads, there are better ways to purchase them in which they are only shown in a relevant manner and are priced via cost-per-click, not based on impressions. Just to reiterate, I'm not bashing all interruption marketing but it's time to look at where you are spending your marketing dollars. 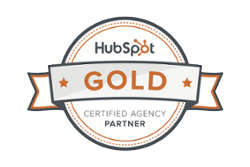 If you are spending money on these types of marketing without a measurable return, consider shifting to inbound. Any business can do it and any business can achieve success if done right.